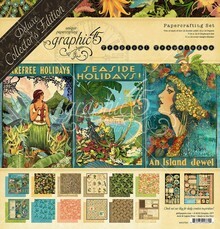 Collectie design papier t.b.v. 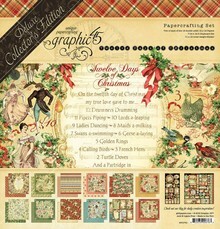 papier projecten zoals scrapbooking, kaarten maken of home deco. Afmeting 30,5x30,5 cm. Each pack includes 2 each of the new and updated 12 double-sided papers, chipboard tags and cover-weight stickers.